Squint/Opera are well known for their work operating in the space between the film industry and architectural practice, realising commissions as hybrid visualisation/motion graphics pieces for their clients. 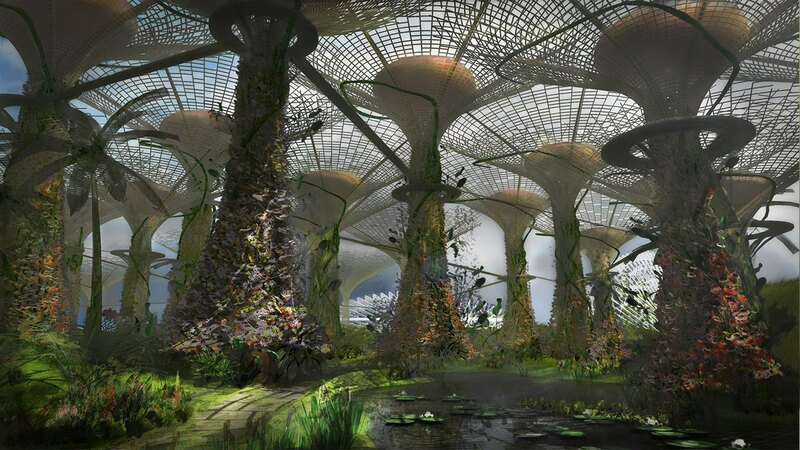 Co-founder Jules Cocke joins us to discuss the company’s award winning piece for the 2006 Gardens by the Bay Master Plan Design Competition in Singapore. A film showing the development of the design ideas behind the winning entry to the landscape architecture competition in Singapore.